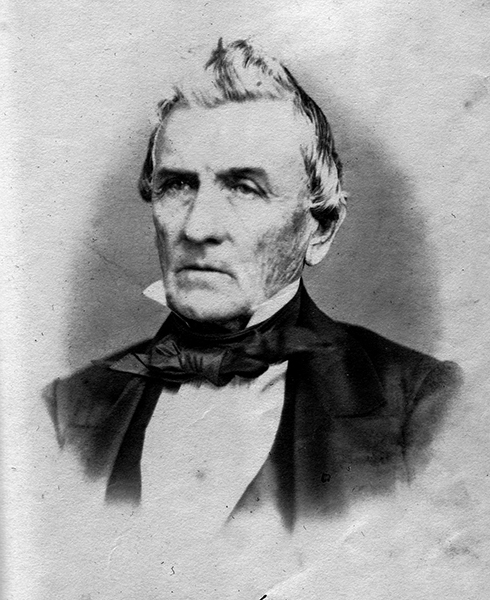 Benjamin Fitzpatrick (1802?1869) was Alabama's governor from 1841-45 and served three terms as a Democrat in the U.S. Senate. Fitzpatrick headed the "Montgomery Regency," and opposed the southern rights radicals in the secession crisis. He served as president of Alabama's 1865 constitutional convention. Courtesy of the A. S. Williams III Americana Collection. The University of Alabama Libraries.